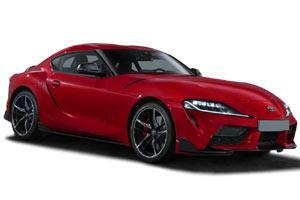 Toyota Supra of this generation started to be made by japan producer in 2019. This model is released in such kinds of modifications:2998 cc (Gasoline Direct Injection, turbocharging)with speed characteristic 250 km/h. 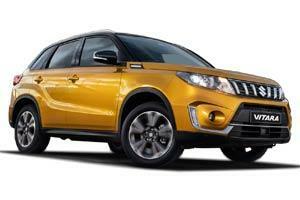 Suspension specifications: front - Double wishbone, rear - Multi-link suspensions.